The gay people are becoming accepted in most of the countries now and this has given life to a large number of organizations as well. If you would like to participate in a demonstration in favor of gay rights, you can pay a visit to a gay organization where you will be informed of all the details. A Gay Youth Center in Texas is a federation that brings together groups of persons of diverse nationalities and backgrounds to promote the defense of equal rights for homosexuals. 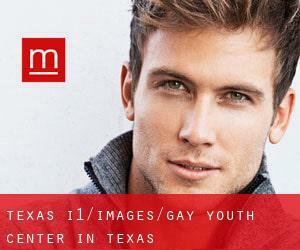 Check out Menspaces to locate all gay organizations in your city or anywhere else in the world. Gay organizations can support you if you have problems at work due to your sexual orientation or if you are a victim of some kind of discrimination. A Gay Youth Center in Texas can assist you overcome any dilemma you could have related to your sexual orientation, regardless your gender or age.